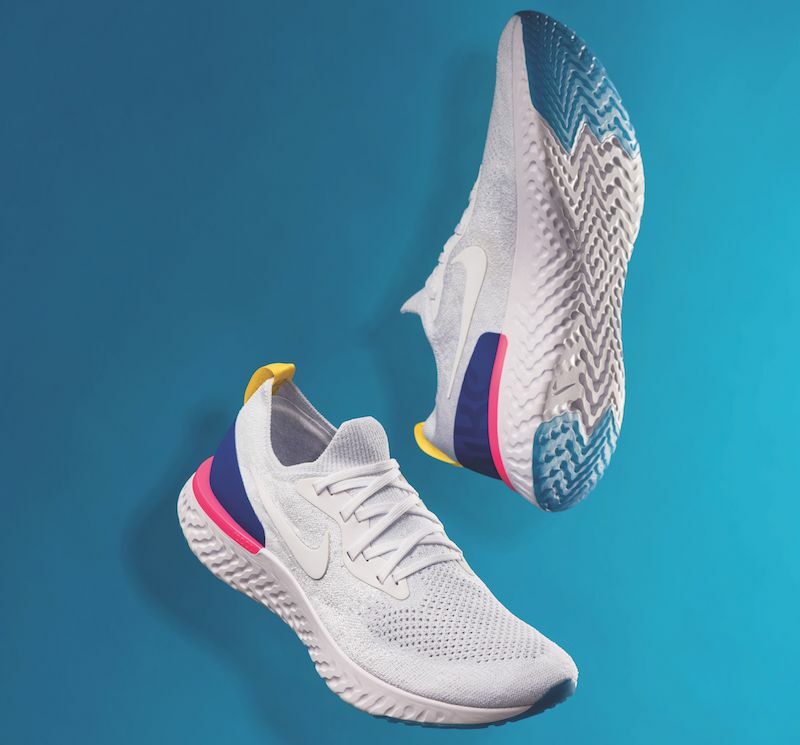 Hundreds of iterations in the making, Nike introduces React, a brand new proprietary foam that will deliver the shoe legend’s liveliest and softest ride yet. 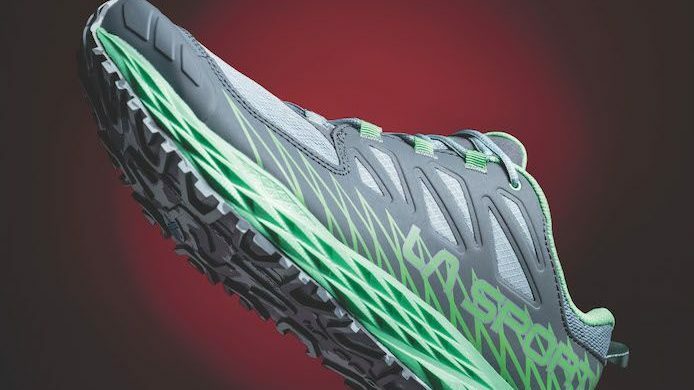 React foam offers 13 percent greater energy return than the company’s previous best foam, the EVA used in its Lunar shoe. The first shoe to feature this next-generation foam is the Nike Epic React. The sillhouette is designed to give a nod to the popular Nike running shoes of the 1980s, including the Internationalist. 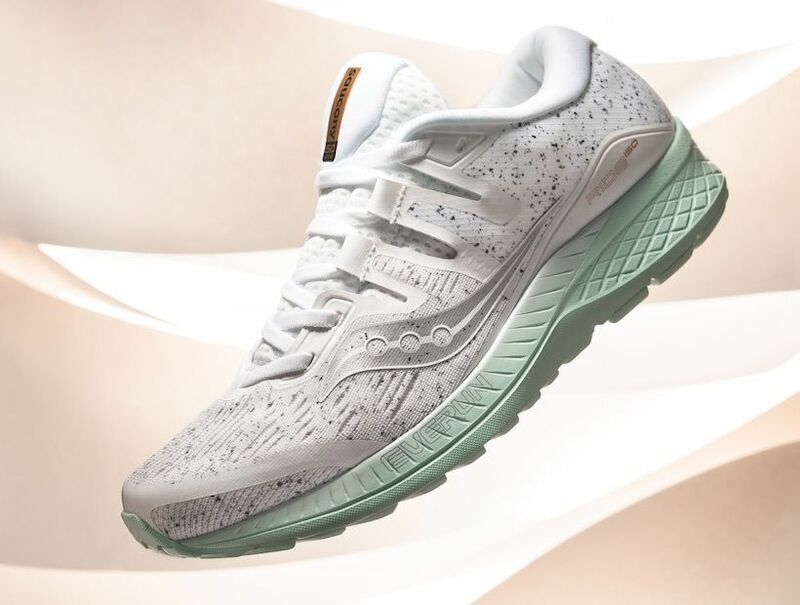 Read about some of this shoe’s unique features below, available now for $150 on the Nike website. The TPU heel clip provides more stability. Rubber in high-abrasion zones is 2.5 millimeters thick. One-piece, full-length Nike React foam provides an ultra-smooth transition and enhanced underfoot sensation. 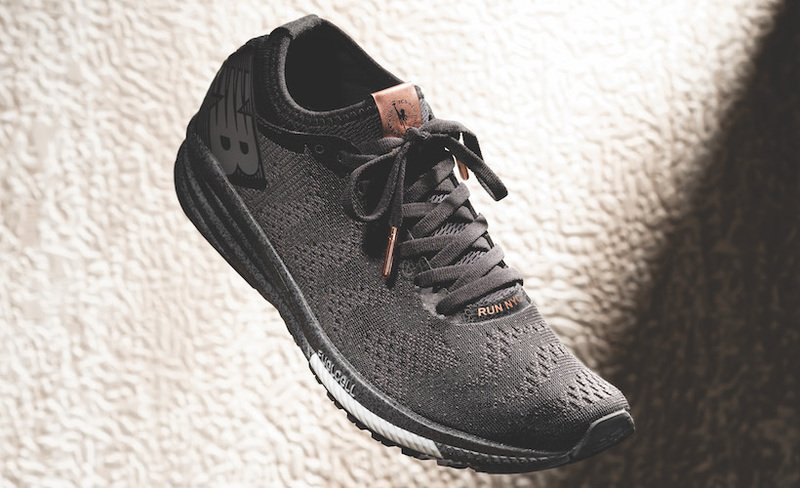 The Flyknit upper features a bootie construction that offers a sock-like feel with elastic yarns in the vamp and tongue area to allow for breathability and better fit.